It has been said that the only thing we can agree on about common sense is that it is commonly lacking. This weekend the Federal Government went a step further to prove that statement by the Forestry Service here. Times like this you have to wonder if there is any hope for humanity. For some time humanity has decided that it is best to stop teaching common sense and in the case of many countries it’s legislating the heck out of common sense instead. Labels, laws, affluenza, adults doing straight up stupid things, and children without guidance left to learn on their own while committing adult crimes because – common sense. Is this the actual problem? 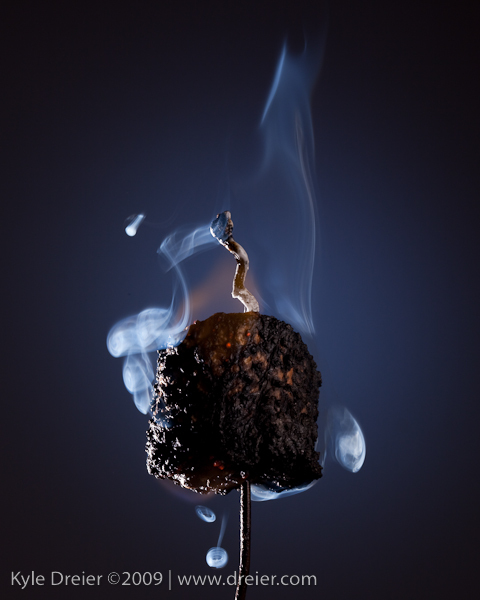 See if you really don’t know how to start a fire, make s’mores, or in general roast a marshmallow that is one thing – read an article like this one here. That should tell you how to start with the basics of roasting a marshmallow and then you’ll have all you need to know. Do you really need government help for that?!? Do you need to know how to safely conduct yourself around a campfire? Maybe you just need “your sign”? Plus, if you read the referenced article, we were talking s’mores here not bananas and blueberries. Gah!